Whether you're buying your first home or looking for something smaller, Strata offers a range of luxury two bedroom homes. From two story semi-detached homes to three story town houses, take a look at the two bedroom homes currently on offer. Just a few minutes’ walk from Wakefield Westgate train station and Trinity Walk shopping centre, Agenda is located in Merchant Gate; a vibrant new commercial quarter in the heart of Wakefield. 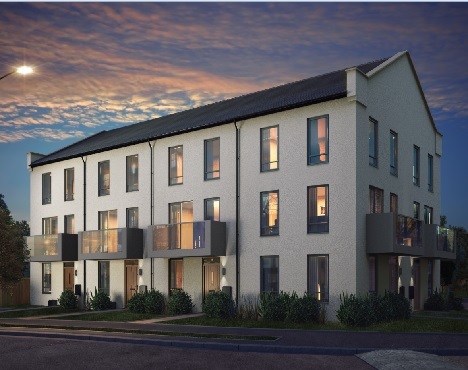 The Livorno, our modern 2 bedroom town house is designed over 3 floors, with an impressive master bedroom and open-plan living space. Ossett is a market town just 5 miles from Wakefield, offering the perfect balance of country and city living. Other nearby towns include Leeds and Huddersfield, both 13 miles away. 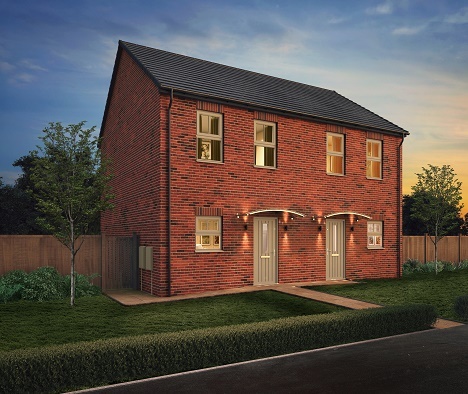 The Milan is a two bedroom home set over two floors with a luxurious open plan kitchen, dining and living area with two spacious double bedrooms.